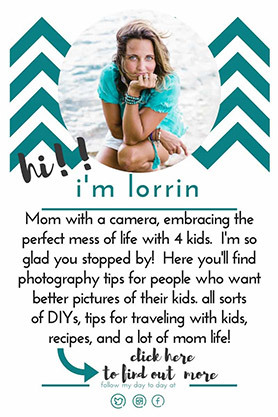 Lorrin Sell | embracing the perfect mess of life with kids is written entirely by me, Lorrin Sell. This blog occasionally allows guest posts from others who have something of value to offer my readers. This blog accepts forms of cash advertising, sponsorship, paid insertions or other forms of compensation. Any time you click an advertisement on this blog, and make a purchase, the price remains the same, but I make a small commission. I will never allow these commissions to influence my opinions on the products I review or suggest. In short, the opinions are mine, always. I value truth, and appreciate when someone I trust gives me their opinions on products. I promise to be honest and real with you. 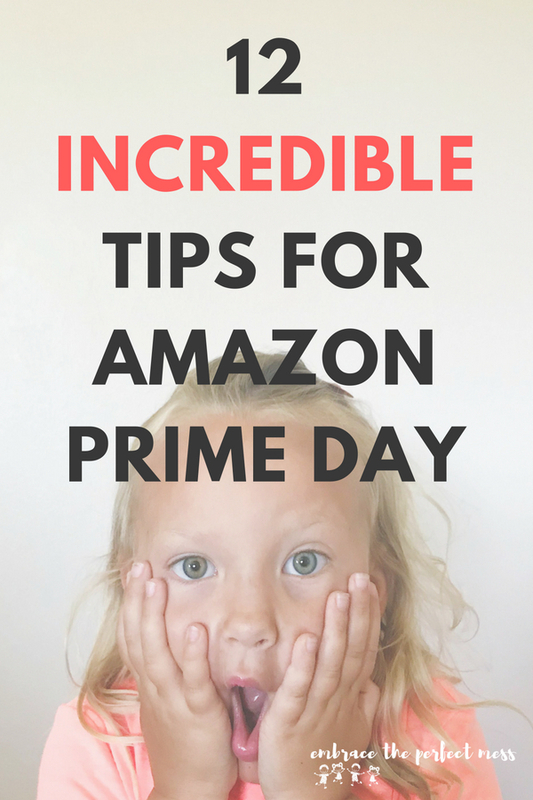 Embrace the Perfect Mess is a participant in the Amazon Services LLC Associates Program, an affiliate advertising program designed to provide a means for sites to earn advertising fees by advertising and linking to amazon.com. The views and opinions expressed on this blog are purely mine. If I claim or appear to be an expert on a certain topic or product or service area, I will only endorse products or services that I believe, based on my expertise or experience, are worthy of such endorsement. Any product claim, statistic, quote or other representation about a product or service should be verified with the manufacturer or provider.